Azure Storage:Azure AD Integration,Storage endpoints and Soft delete. It’s been a while we are conducting the session and thought of to cover the storage session (Deep Drive of Azure Tables and Queue) and Try to covered New Features like Azure storage Endpoints ,Azure AD Integrations, Configure VM MSI etc. 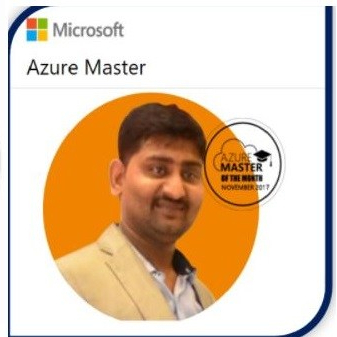 We have conducted the 4 session on azure Storage .Which i will be sharing… Continue reading Azure Storage:Azure AD Integration,Storage endpoints and Soft delete.